Thinking of escaping for a couples retreat to St. Lucia? Then you have come to the perfect place. When contemplating the perfect romantic island getaway, you will have to first figure out what you want to do. What are your goals and expectations out of your romantic trip? Want to laze around on gorgeous beaches all day? Or do you want to spend your days, doing fun and active things on the outdoors? Whatever you decide, St. Lucia has everything you need under one sun. How exactly can you plan the perfect couples retreat to St. Lucia while ensuring you both have a fantastic time? The best way to determine the perfect location place to stay in St.Lucia is for you know exactly what activities you wish to explore while in St. Lucia. Staying close to the coast will expose you to resorts with beautiful secluded beaches, which most couples are seeking. If you’re near the water, snorkeling, scuba diving, and boat rides are easy to find. St. Lucia is beautiful all year round. But the best time to travel is during the late spring months which are between May and June. However, June/July is Carnival time and which makes for the perfect timing depending on what you want to do. The upside about traveling during the summer season is that flight prices are much more affordable which means you can save some money. Want to ensure you have the best couples retreat to St. Lucia ever, go with an all-inclusive resort option! All-inclusive resorts are popular for several reasons, it allows you, as a couple to establish a budget ahead of time, you won’t get surprised by any added costs at the end of your stay and it avoids overspending. This allows you both to have a romantic getaway without stressing about money. Most all-inclusive covers your meals, drinks, resort activities and hotel services. But it is always a good idea to double check and read the fine prints. Many people usually decide to purchase and book their vacation last minute due to pricing. 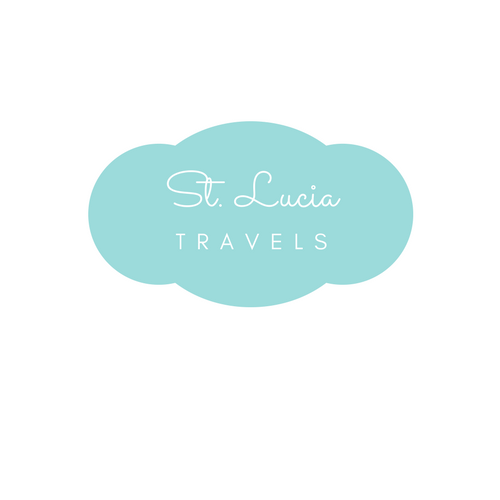 St. Lucia does not have too many flexible prices and so we suggest purchasing your ticket at least 2-3 months prior to your trip. As mentioned, waiting for last minute deals might not work out for you and might end up ruining that perfect couples retreat to St. Lucia if not planned ahead. An easy and stress-free way to keep your vacation exciting and on track is to have an itinerary. Are you planning the perfect couples retreat to St. Lucia? Then ensure you plan it to the T. Plan exactly what you and your significant others will do once you get to the island. Don’t worry about accounting for every hour. Just ensure all your dream activities in St. Lucia are checked off. Not sure what you can get up to on the beautiful island of St. Lucia? We hope our tips today have given you a great idea on how to plan for the perfect couples retreat to St. Lucia. Tell us when you are going, we would love to hear from you.